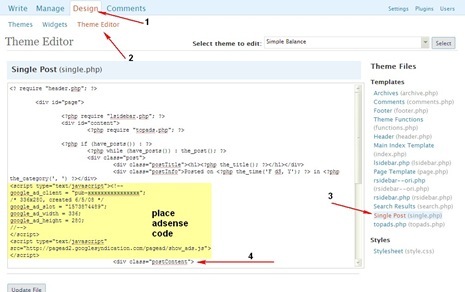 WordPress primarily started off as a Blogging platform but themes and plugins have made it easy expand its functionality, news and magazine based themes and plugins like event management extend WordPress functionality.Event Management is very important to put up a good event, but the most important thing is to manage the registrations and to get audience to register for the event which give an estimate for making arrangements like seating, merchandise etc., WordPress a blogging platform has plugins which can convert it from a blogging platform to a complete Event Management Portal.Events Manager puts together a an easy and simple event manger into wordpress, which makes it easy to manage blog to keep your audience updated about the event and also manage events from within WordPress. Google Map integration straight out the box! 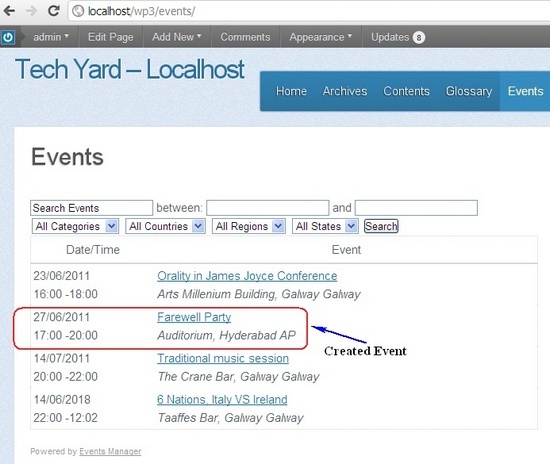 Install the Events Manager WordPress Plugin and Activate it in the WordPress Plugins Section. Next To add a new event, navigate to “Add New” under Events Section. 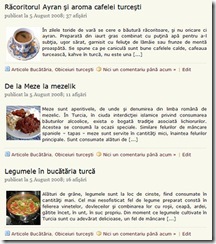 This creates a new page, where the list of all events scheduled are displayed and each event has a separate page with a SEO Friendly URL Structure. 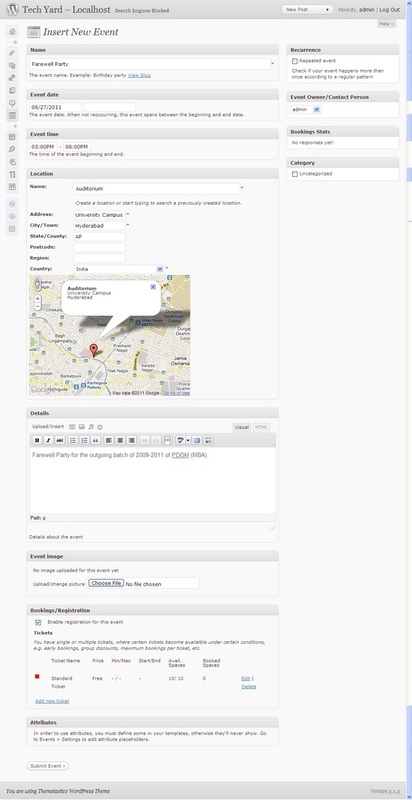 Administrators have a huge set of options available under the Setting for “Events Manager” Plugin where various Options like customized like the event format, calendar format, Booking and Ticketing Options, Maps and GeoTagging, Booking Email Templates, Email Setting and User Roles can also be managed on a Multi-User Blog. 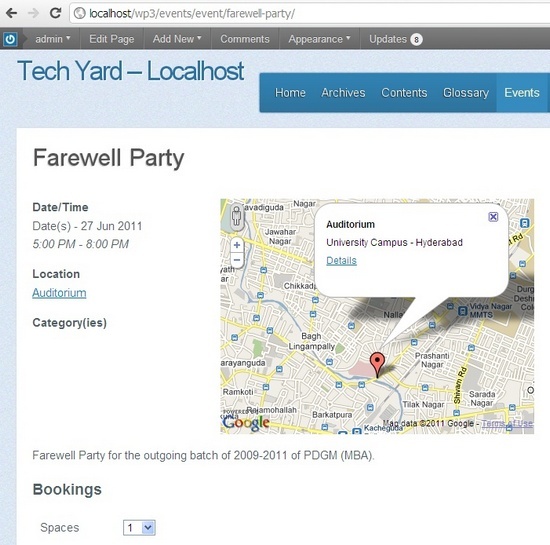 You can try this plugin on the next event you plan to host, Do share with us your thoughts about this plugin.